First impression matters. Make it count, right from bookings, with Parafait’s Point-Of-Sale solution. It weaves all transaction points and services, from card sales to party bookings, into a single channel. Presenting guests with a trouble free, steady service throughout. Enables split payments, merging tables, order sharing, etc. Get precise data. Parafait’s POS software is centralized. 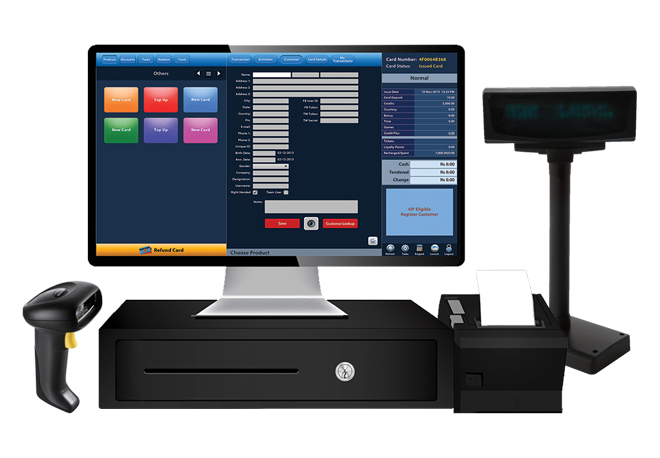 This gives you control of all points-of-sale, and a view of what’s working or what’s not. Across all your centers. Bring your guests back. Learn what your guests prefer and offer them exactly that. Our POS easily serves discount packages, promotions, and loyalty programs. Relieve staff operations. 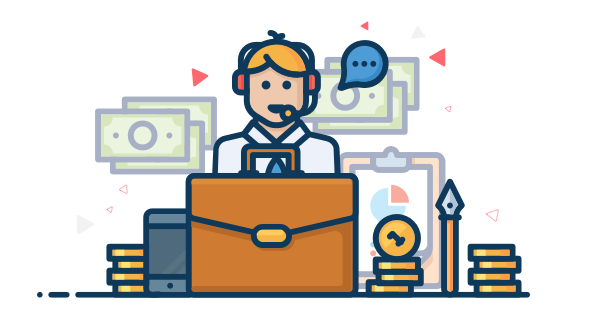 Give your staff state-of-the-art software to automate transactions. Reduce their turnaround time, dissolve queues. And help them focus on what matters most – good customer service. Help your guests have the time of their lives, with Parafait, our solution suite.